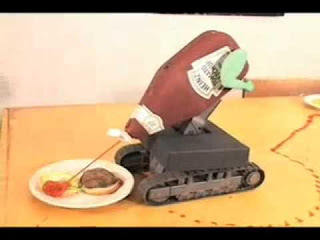 Ketchupbot with music has to be one of the only videos that consistently makes me giggle. I don’t know if it’s funny because you just know someone out there has put a ton of hours into creating this. No idea….